 Top seeded athletes surfed today during Day three Round 3 of the Vans World Cup of Surfing, a World Surf League (WSL) Qualifying Series (QS) 10,000 event and Stop No. 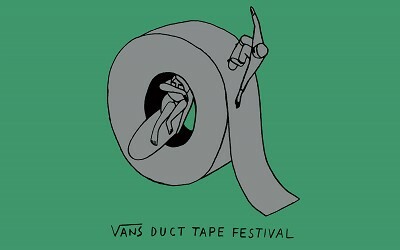 2 of the Vans Triple Crown of Surfing. 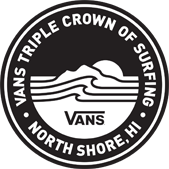 Two elite names that emerged victorious today included Joel Parkinson (AUS), who currently leads the Vans Triple Crown of Surfing (VTCS) title, and No. 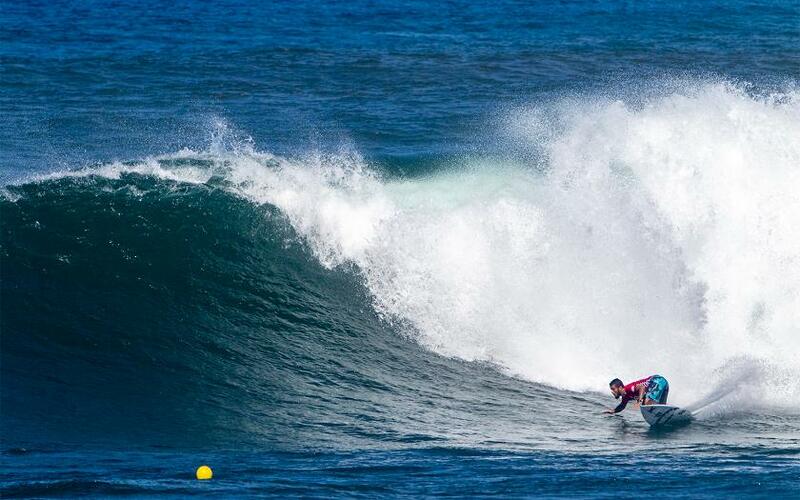 2 in the world, Filipe Toledo (BRA). 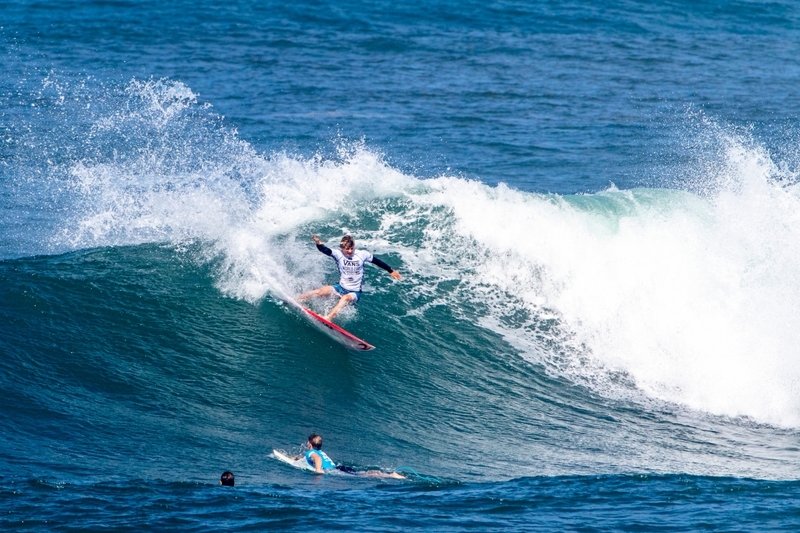 Toledo debuted at the Vans World Cup today in a tight heat that included Matthew McGillivray (ZAF), who advanced in first, Nathan Florence (HAW) and Aritz Aranburu (ESP). 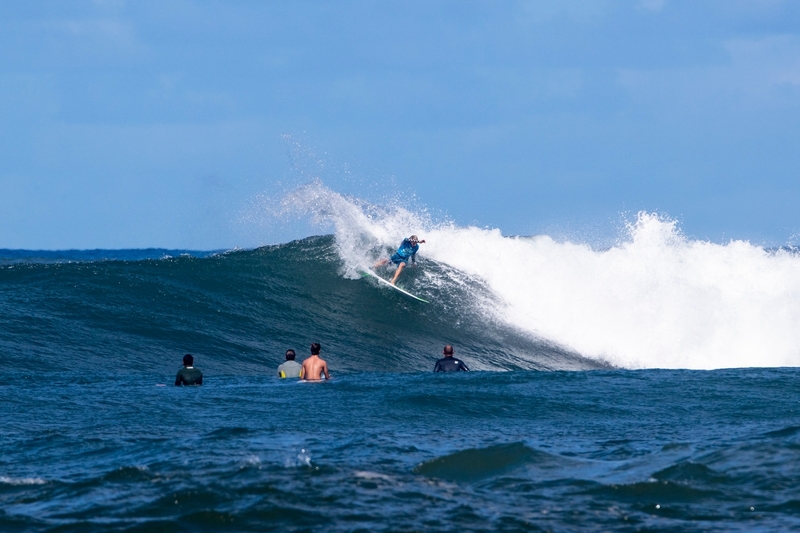 All competitors stayed active in the challenging conditions at Sunset Beach to tally six or more waves in the 30-minute exchange, but Toledo didn’t drop his first keeper score until midway through the heat. With a 5.83 and 5.03 on his scoreline, he was vulnerable to Florence overtaking him, but the Brazilian advanced in second by a .30 margin. 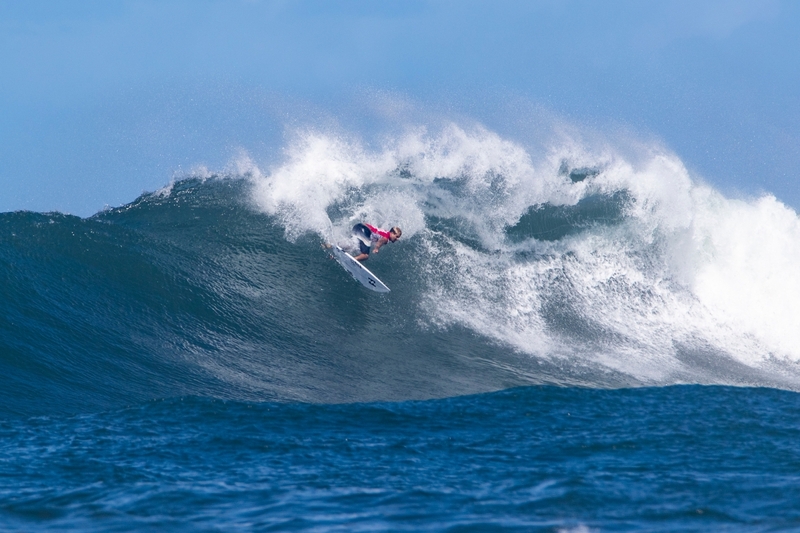 McGillivray’s on-point surfing saw him win against the World Title contender, and with tight turns in the pocket and consistent flow, the South African was in rhythm for a bid into Round 4. Although qualification onto the 2019 Championship Tour (CT) isn’t largely on McGillivray’s mind, his No. 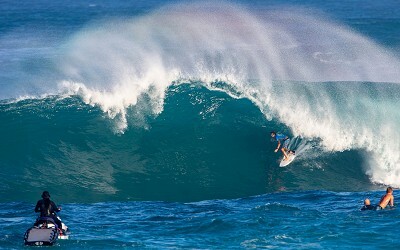 33 ranking on the QS will improve as he continues to advance at Sunset Beach. Parkinson demonstrated stylish surfing and razor-sharp technique during Heat 3, however Kauai’s Sebastian Zietz (HAW) outperformed Parkinson after earning two mid-range scores, a 7.07 and 7.00, for the heat win. Currently just above the cut-off for re qualification on the Men’s CT, Zietz will join the elite ranks again in 2019. For Parkinson, these are the final heats of his professional career as he plans to retire from professional surfing at the close of 2018. 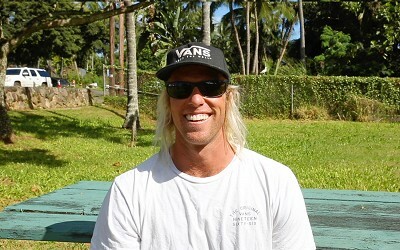 Parkinson holds a remarkable amount of achievements here in Hawaii, including three wins at the Vans World Cup (‘09, ’06 and ’05), three VTCS Champion titles (’10, ’09 and ’08) and his 2012 World Champion title that was won at the final stop of the VTCS, the Billabong Pipe Masters. 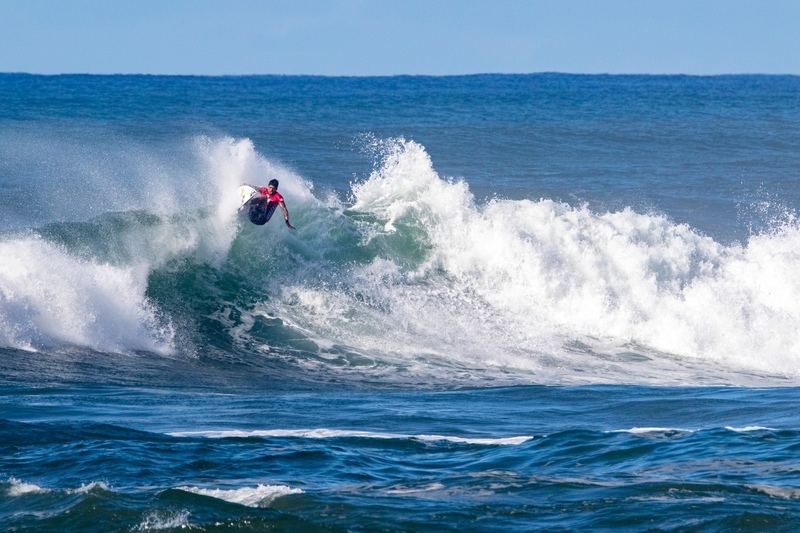 This year, he won the first stop of the VTCS, the Hawaiian Pro, and remains at the top after today’s advancement for a potential fourth and final VTCS Champion title. The VTCS Rookie race whittled down today to just two goofy-foot competitors, Reef Heazlewood (AUS), 19, and Alonso Correa (PER), 20. Although Heazlewood was ousted from competition today, Correa will need to get 13th or better to overtake him for the award. The Peruvian was the only surfer in Heat 7 to garner an excellent score and added his 8.00 to today’s top rides for a two-turn combo with a vertical, backhand approach. The all goofy-footer heat included Joan Duru (FRA), who also advanced, Matt Wilkinson (AUS) and Ramzi Boukhiam (MAR), a stacked heat for the young QS challenger. Coming in at the third highest wave score of the event and highest of the day was Connor O’Leary (AUS) for a high-risk maneuver that ticked the judges’ criteria boxes of speed, power and flow. The 9.10 was awarded for total commitment and fired up the Australian for another good wave to close out his campaign for the day. With a Vans World Cup win under his belt, Hawaiian Ezekiel Lau (HAW) dominated Sunset with the second highest single wave result of the day behind O'Leary, an 8.87 for a couple gouges on the open wave face and a near impossible landing on a lip hit that saw his fins release. 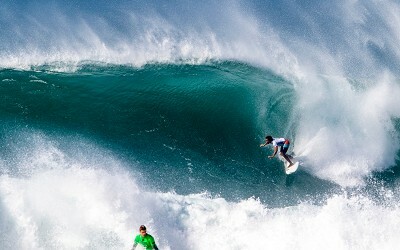 Although a tried and true winner at Sunset Beach, Lau’s attention is on his performance at Pipeine for the final event of the VTCS, the Billabong Pipe Masters, which has a holding window from December 8 – 20. Also in Lau’s heat was Jesse Mendes (BRA), whose advancement today takes him another step closer to achieving his ultimate dream of CT qualification. 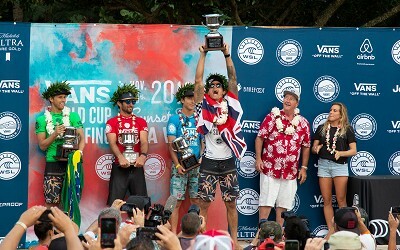 One of the biggest upsets of the day was caused by Vans team rider Kyuss King (AUS), who eliminated recent Jaws Challenge winner and Big Wave World Champion Billy Kemper (HAW) along with Caio Ibelli (BRA), who made his comeback to competitive surfing this season in Hawaii after an injury-riddled year on the CT.
King advanced behind Italo Ferreira (BRA) who had another excellent wave score, an 8.73 for a gravity-defying closing maneuver on his backhand in the critical section of the wave. Touted as one of the best single maneuvers of the day, Ferreira was points ahead of the other three challengers. 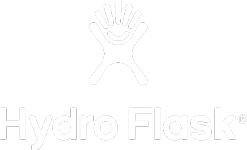 Ferreira has been the most successful surfer on the 2018 CT, in terms of wins, with three first place victories at the Rip Curl Pro Bells Beach, Corona Bali Protected and MEO Rip Curl Pro Portugal. Although he is not in world title contention, 2018 marks his most successful year to date.